December 8th, 2016 in Paris (France). 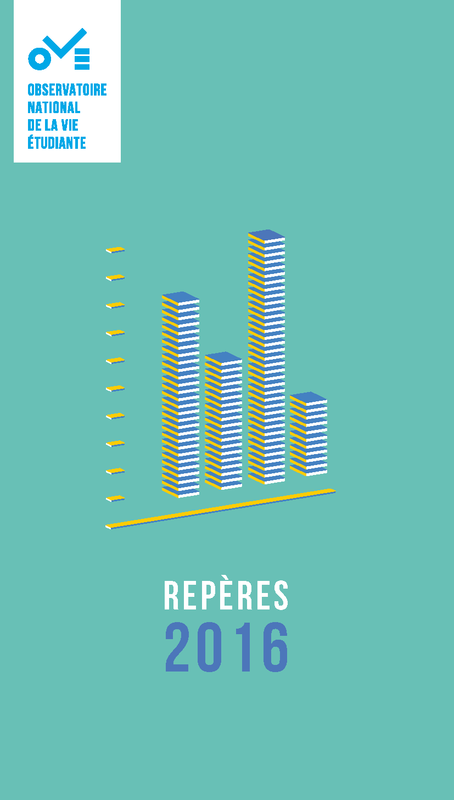 The first results of the French Student Experience Survey 2016, conducted in the spring 2016, have been revealed at a conference held on Thursday, December 8th. – Elise Tenret, project manager at OVE, lecturer in sociology at the Paris-Dauphine University. See the fiorst results HERE.